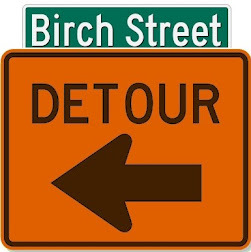 Birch Street Radio: We're glad you're listening. 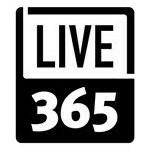 Let's hear from you! 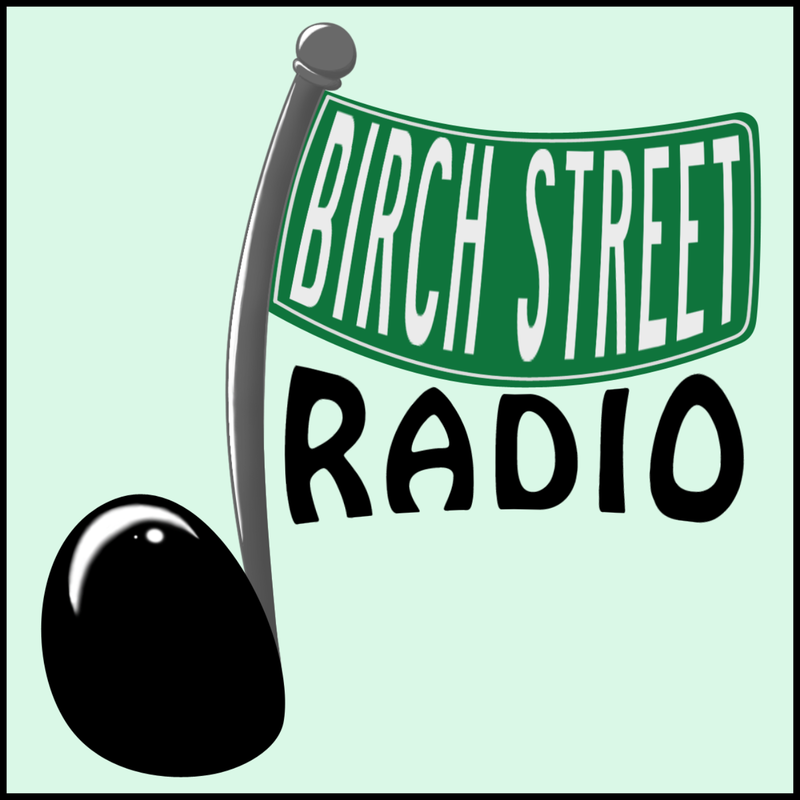 We're pleased to see that new listeners are discovering Birch Street Radio. 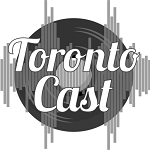 We hope you're enjoying our marvelous music mix. And we want to know what you think. 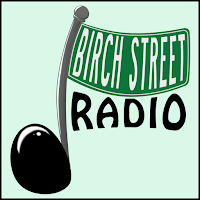 How did you find out about Birch Street Radio? Have you had any difficulty playing our stream? Thanks, and please keep listening!